An analysis of the National Audit Office (NAO) identifies the inefficiency of measures and the inadequacy of financing as key reasons for poor results in tackling air pollution in Bulgaria. The NAO analysis is part of a collective audit by 15 audit offices in the region and the EU, covering theperiod from 2014 to 2017. The leading sources of air pollution in Bulgaria are road and other transport, household heating, coal-fired power plants and industrial facilities, Bulgarian news agency BTA reported. 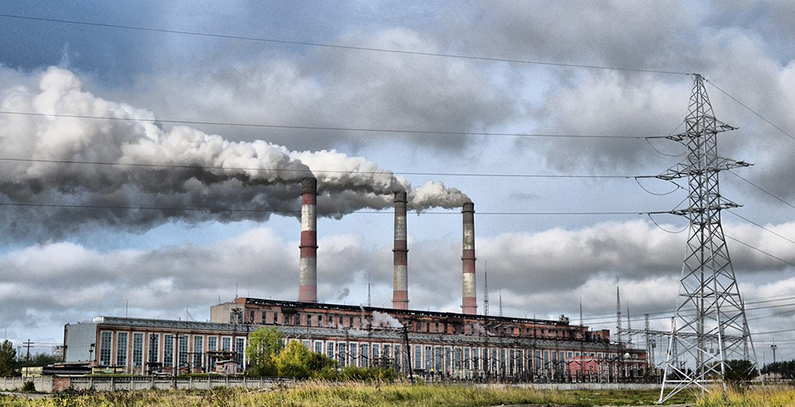 Air pollution is a huge problem in Bulgaria and the country faces EU infringement proceedings for failing to meet the bloc’s air quality standards. The analysis shows that in 2014-2016, all monitored regions exceeded limits for PM10 emissions, BTA reported, adding that over 35 such cases were reported in the three calendar years for Sofia, Plovdiv, Bourgas, Montana, Vidin, and Lovech. In 2014-2015, the share of the population exposed to elevated levels of PM10 emissions reached 97%. Nearly 80% lived with excessive levels of PM2.5 emissions, while around 75% lived with elevated levels of cancer-causing benzopyrene. Despite the efforts and investments made so far, the national air quality monitoring system does not provide information about PM2.5 even though this is the pollutant with the worst effects on human health, the auditors said. At the beginning of June, acoalition of nine doctor and health organizations joined the global Unmask My City initiative, calling for greater urgency in achieving clean air in Sofia. Bulgaria’s poor air quality is attributable to the population’s energy poverty, with household heating being the leading polluter in winter months, BTA reported. At the same time, the existing policy of providing low-income households with social aid for heating does not encourage theuse of environmentally-friendly fuel. Overall, measures on thenational and municipal levels are not aimed against the key polluters: solid fuel for heating, the aged car fleet and inadequate infrastructure, BTA wrote. The NAO analysis is part of a cooperative audit by a working group for environmental audit of the European Organization of Supreme Audit Institutions (EUROSAI). Air quality audits were also executed by the national audit offices of Albania, Estonia, Georgia, Israel, Spain, Kosovo*, Macedonia, Moldova, Poland, Romania, Slovakia, Hungary, the Netherlands, and Switzerland, as well as the European Court of Auditors.